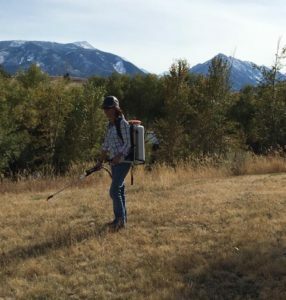 It is the duty of the Vegetation Department to serve as a technical advisor and provide financial assistance for noxious weed treatment within Wallowa County. We are here to help coordinate across partners to secure the economic and ecological future of our natural resources. Feel free to contact Ryan at any time with questions, concerns or ideas.